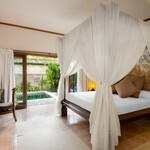 Chef Can Be Organised Indonesian "
Complete Media Centre With Automatic Screen. 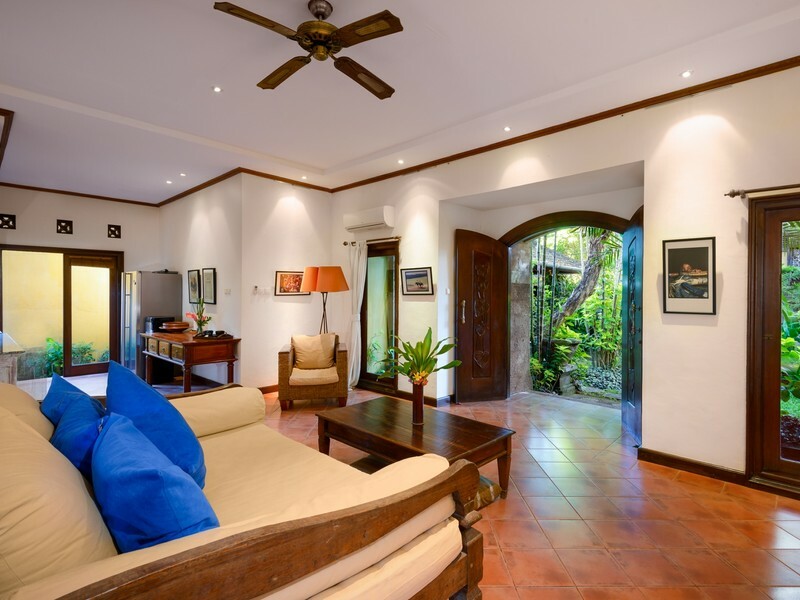 HD Projector And Media Centre With Thousands Of Movies, Shows And Music. 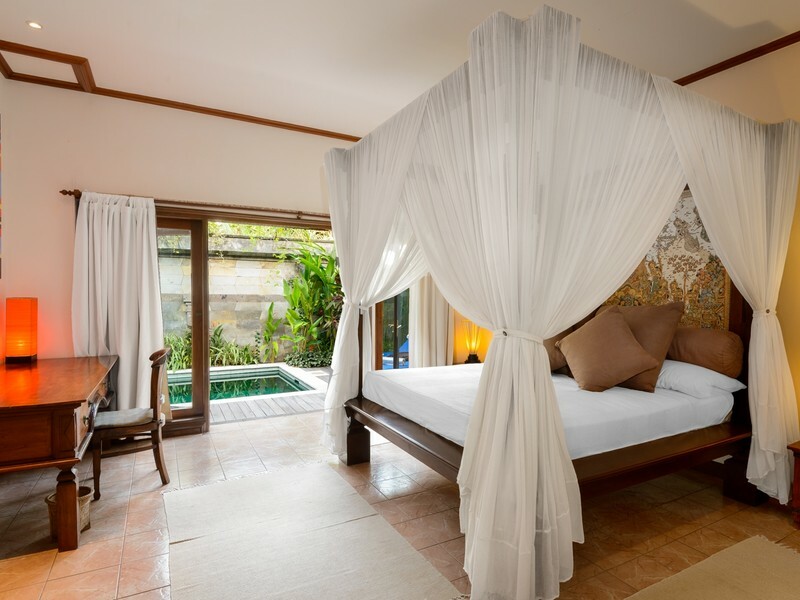 Villa Kozy has been personally decorated by the owners to give a home away from home environment. 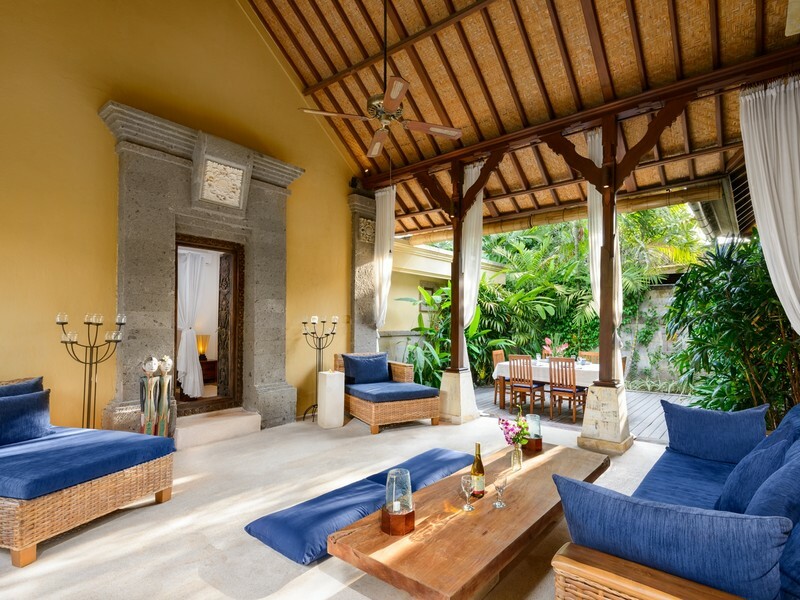 The well-defined living room opens onto the pool with sun deck. 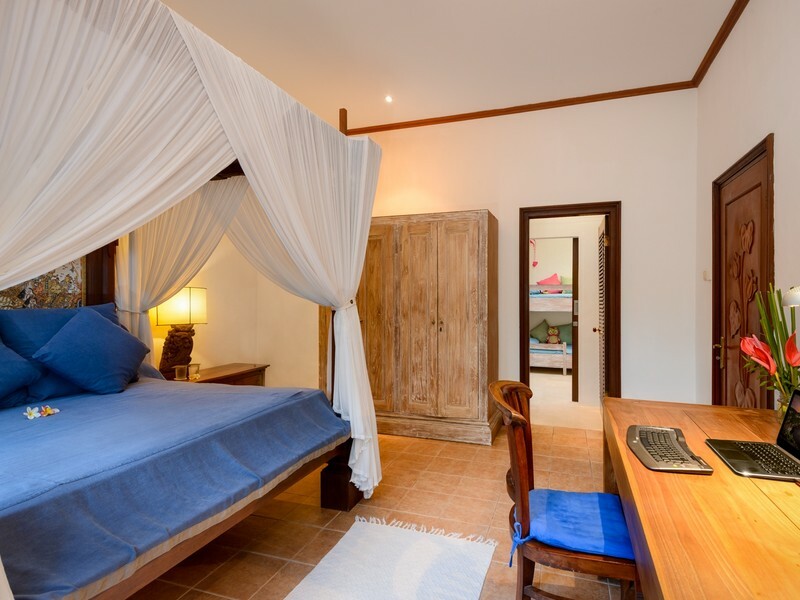 The room is air-conditioned and furnished with comfy sofas fronting an amazing new audio/video centre with a motorized projector screen, HD Projector, and media centre with thousands of videos, TV shows and documentaries. 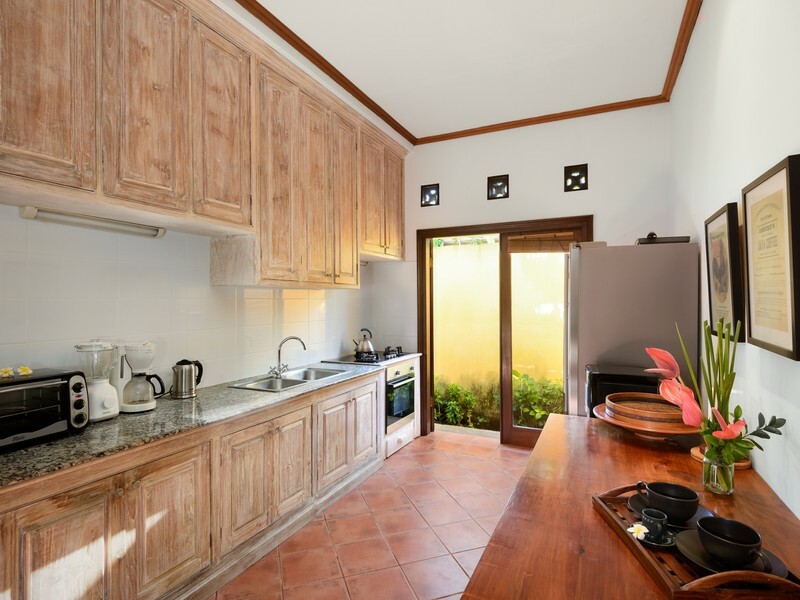 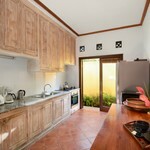 The dining area extends to the fully equipped kitchen where guests can prepare meals. 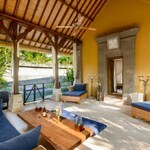 Villa Kozy can comfortably sleep 8 (4 adults and 4 children) in its four air-conditioned bedrooms. 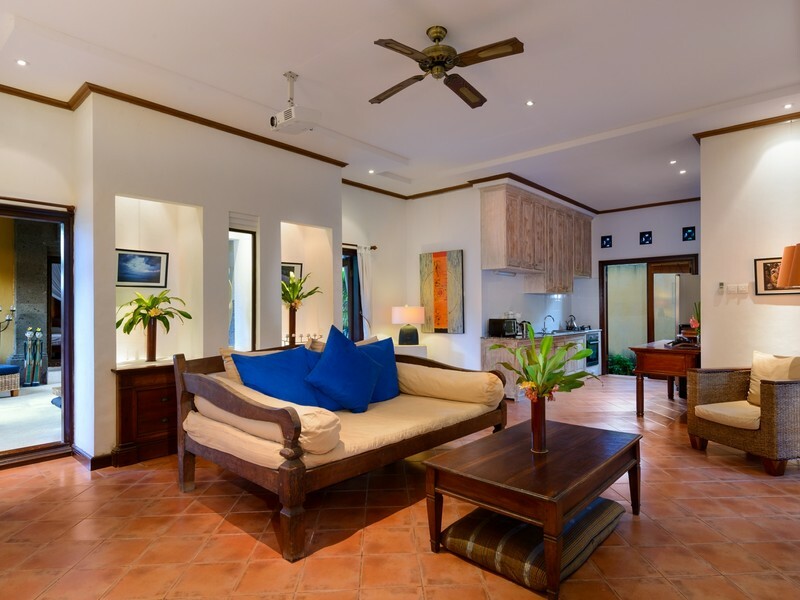 Two of the bedrooms open on to the patio, garden, and pool. 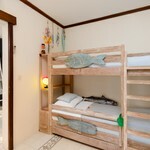 The two children bedrooms have been intelligently designed to ensure safety from the pool. 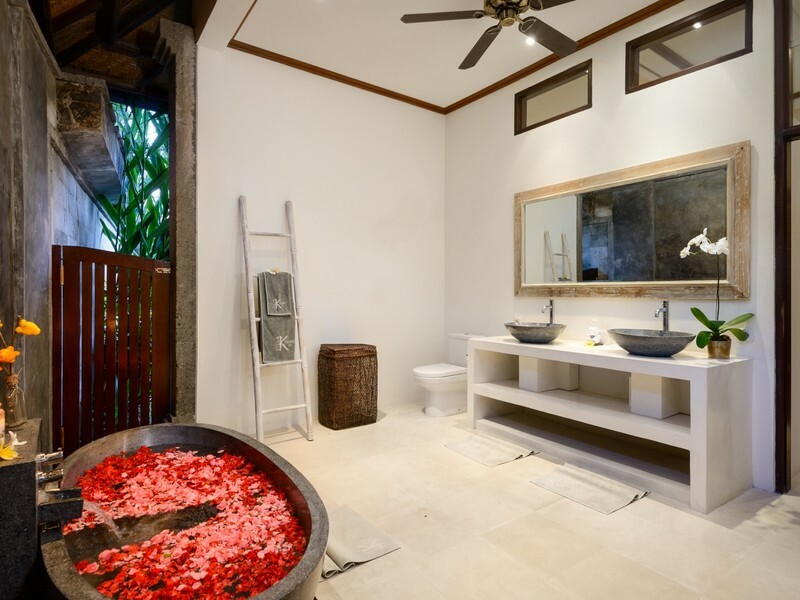 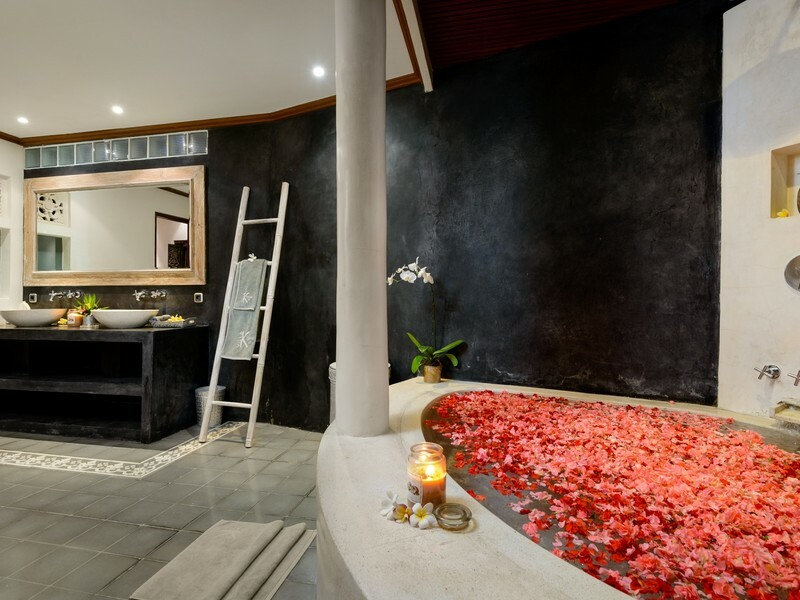 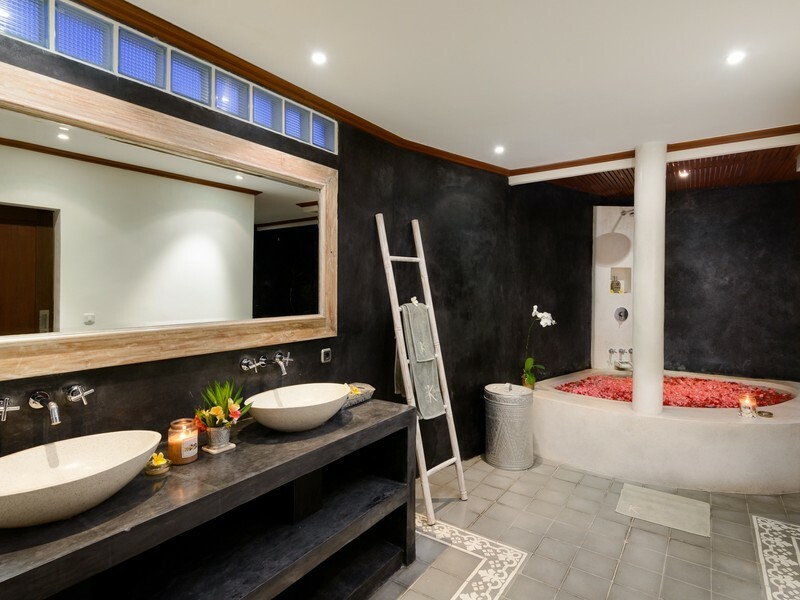 The villa also features two new bathrooms with bathtubs and plenty of resting areas to enjoy the peace and serenity of the surroundings. 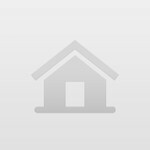 Lots of music on the Media Centre and you can stream from own device. 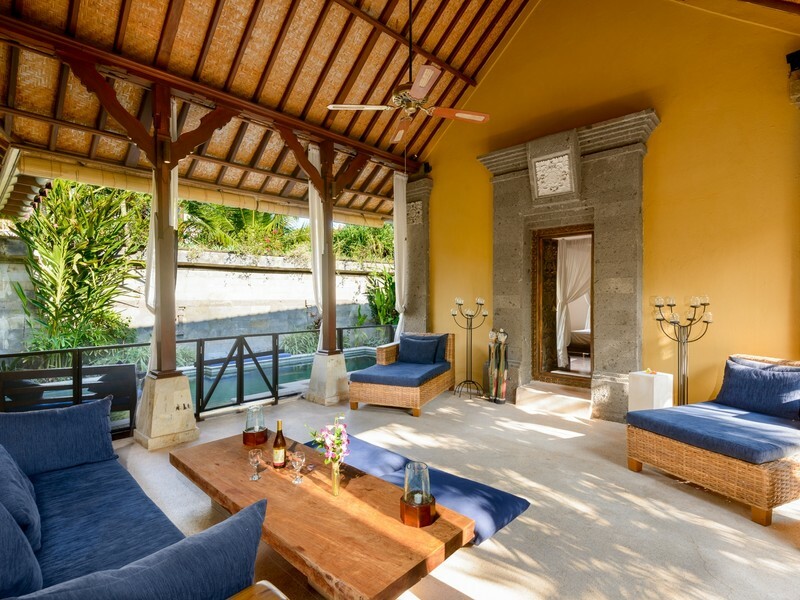 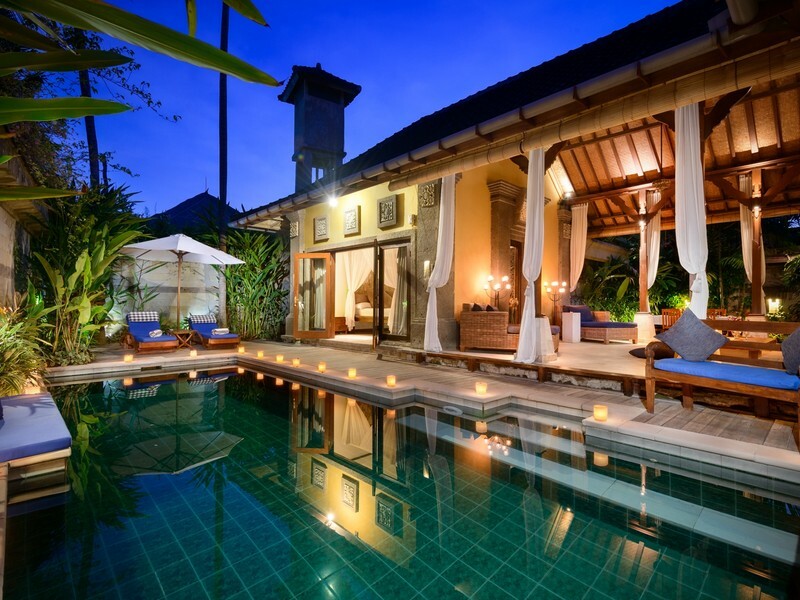 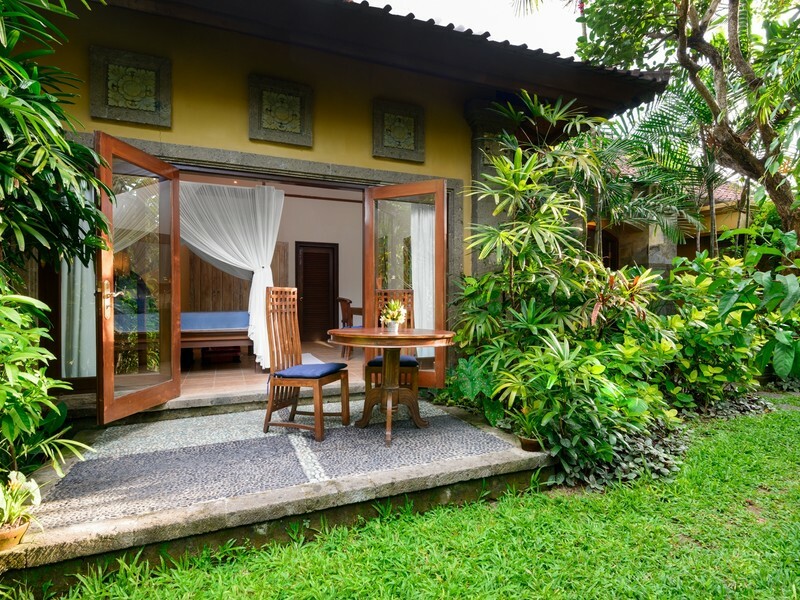 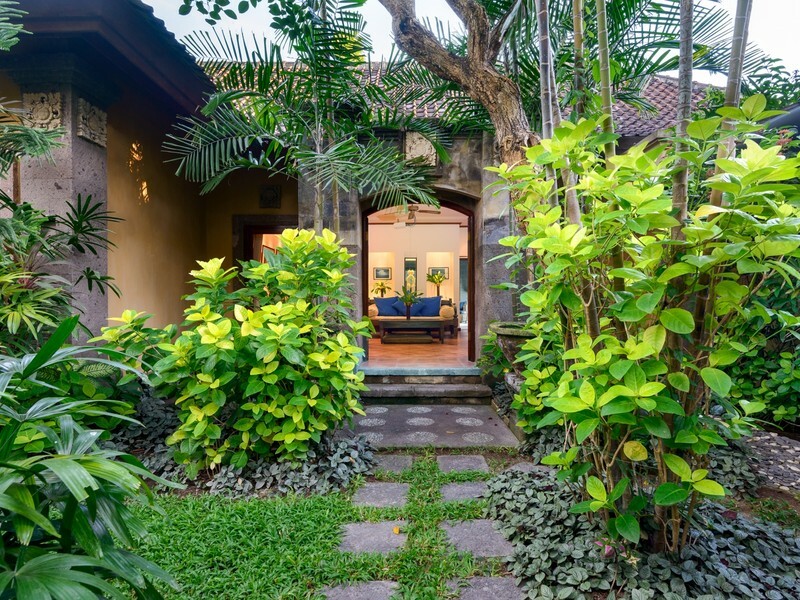 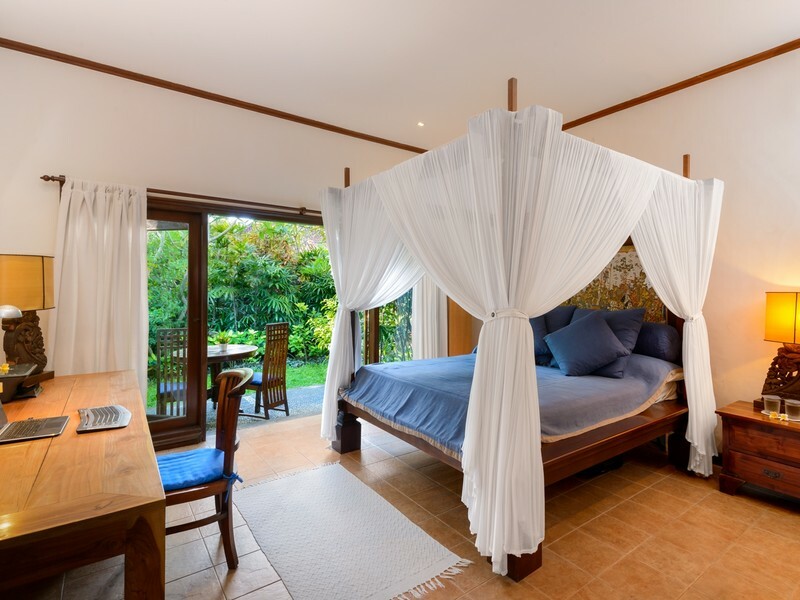 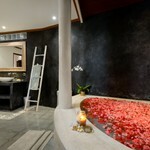 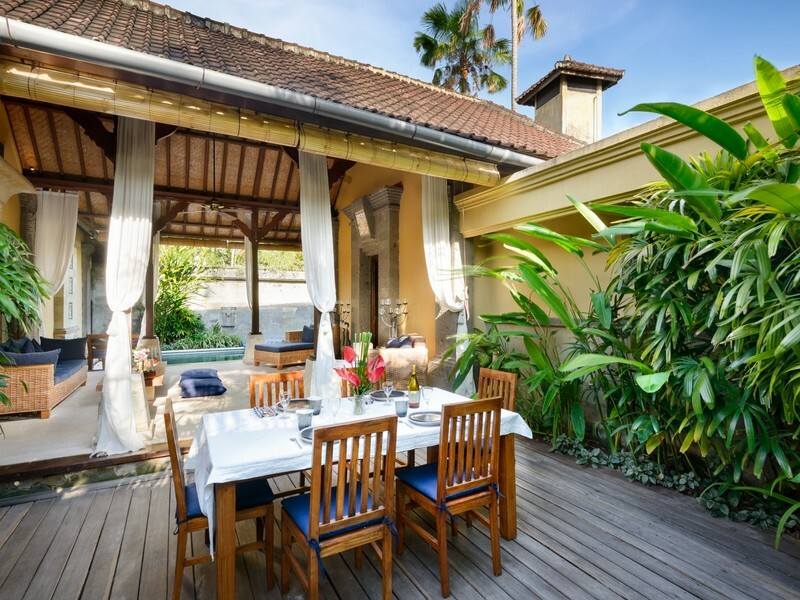 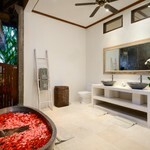 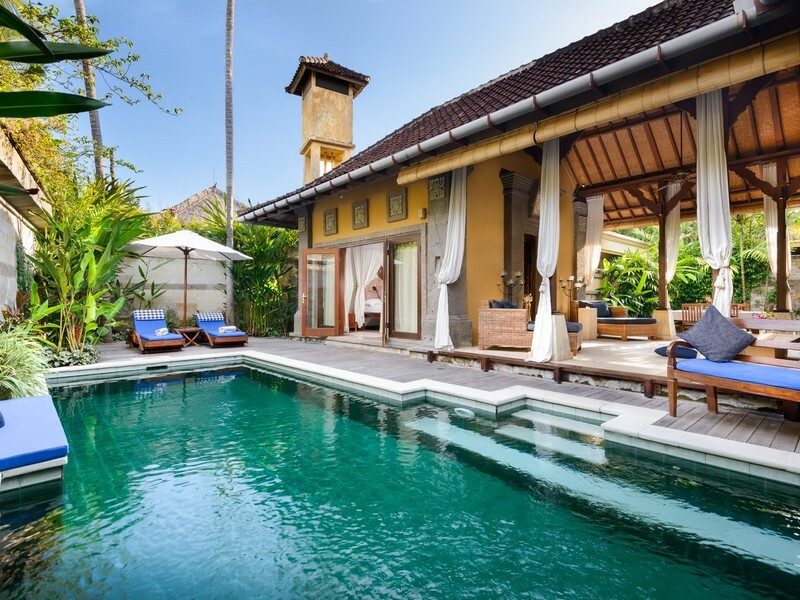 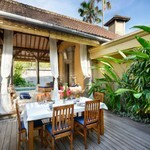 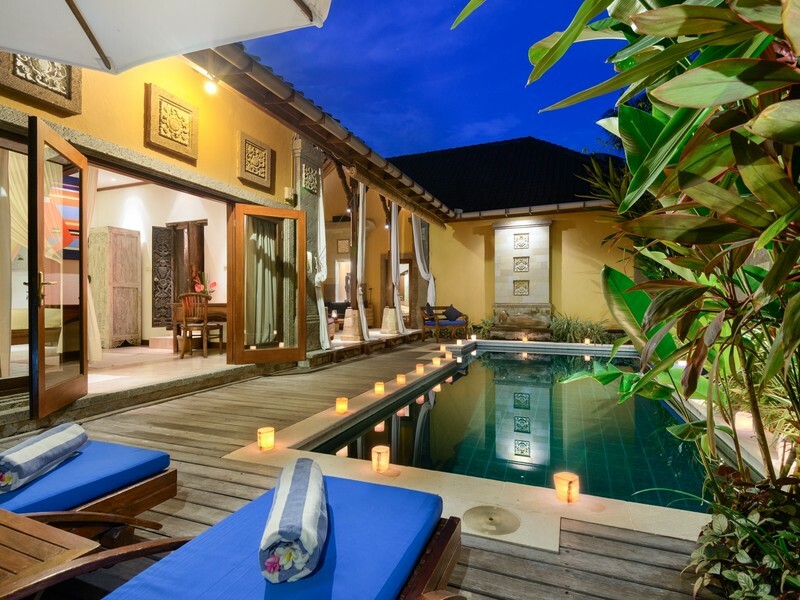 Villa Kozy is located in a quiet street in Sanur, a colourful seaside town in the southeast of the island of Bali. 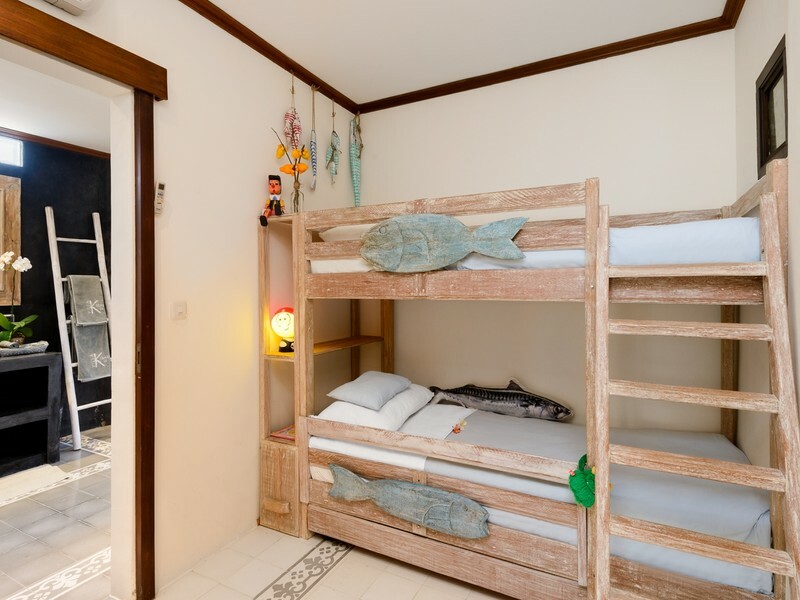 An eight minutes walk brings to the Sanur beach with its paved boardwalk and facilities to relax on the sand or go jet skiing, paddle boarding or windsurfing. 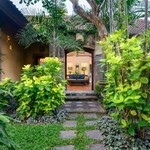 A walk of a few more minutes brings you to the heart of Sanur with its great shopping and restaurants. 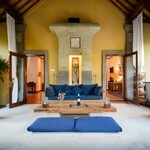 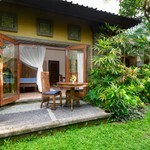 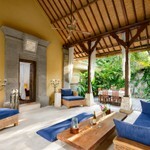 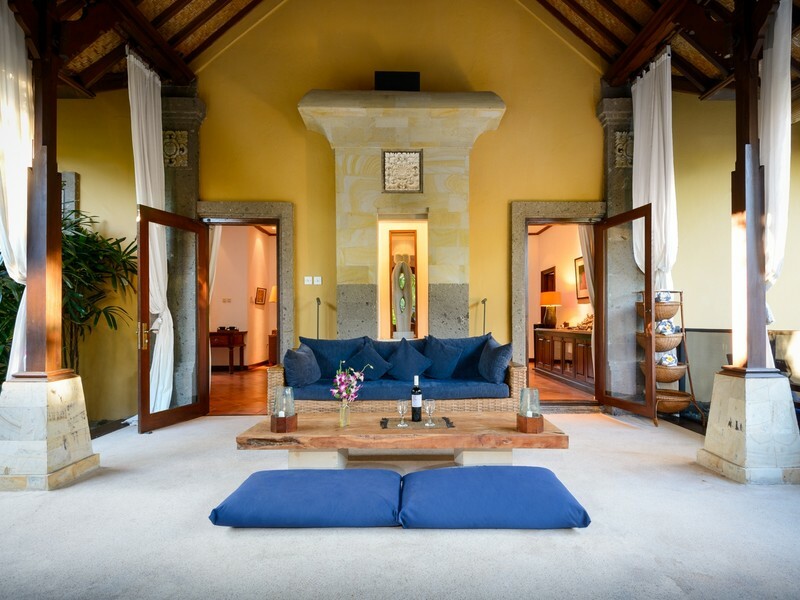 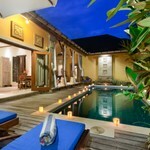 The villa is about 20-30 minutes drive from the Denpasar airport. 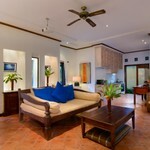 50% Refund of booking fee when cancellation is received within 30 days of check-in date.